Surrounding the city there are a multitude of activities for all walks of life, including golf courses and driving ranges, tennis courts, wildlife parks, walking tracks, cycle tracks, windsurfing, boating and much more. During the winter there are great ski fields within 1-2 hours' drive. 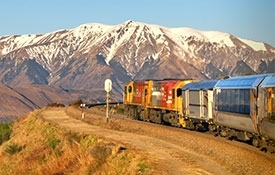 Porter Heights is just 90 kilometres from Christchurch Airport and approximately one hour's drive from the Garden City, making it the closest ski area to Christchurch. Located at 192 Papanui Road, Merivale, Christchurch, only 400 metres from your Christchurch accommodation at Casino Court Motor Lodge, Christchurch. 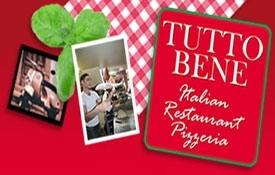 Tutto Bene is a very popular Italian restaurant and pizzeria. Dine in (you may need to book) or takeaway. Located at 4 Mansfield Avenue, Merivale, Christchurch, less than 450 metres from your Christchurch accommodation at Casino Court Motor Lodge, Christchurch. A 1920's Edwardian villa in the heart of Merivale. Their motto is "exceptionally good beer, food and great stories". 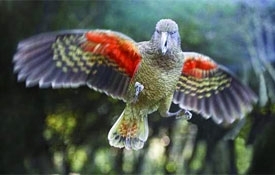 Located in the Merivale Mall, Merivale, Christchurch. Just a short stroll from your Christchurch accommodation at Casino Court Motor Lodge, Christchurch. 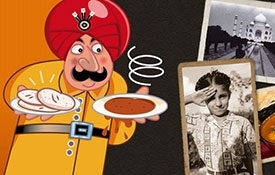 Two Fat Indians has created a relaxed atmoshere and is the perfect place to enjoy fantastic Indian cuisine. Located on Aikmans Road, Merivale, Christchurch, less than 450 metres from your Christchurch accommodation at Casino Court Motor Lodge, Christchurch. 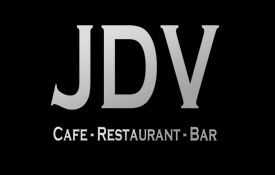 J.D.V. restaurant caters from breakfasts through to dinners, functions and even has a martini lounge upstairs. Located on the corner of Aikmans and Papanui roads, Merivale, Christchurch, just a short stroll from your Christchurch accommodation at Casino Court Motor Lodge, Christchurch. 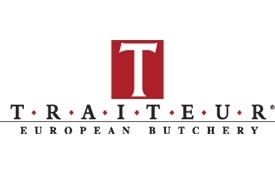 Traiteur says "A lack of time shouldn't prevent you enjoying the finer things in life. That's why we prepare takeaway meals daily without compromising your health or good taste." Located at 217 Papanui Road, Merivale, Christchurch, 500 metres from your Christchurch accommodation at Casino Court Motor Lodge, Christchurch. 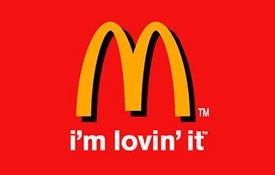 Merivale McDonald's has just been remodelled, has a McCafé, drive-thru and a children's playground. 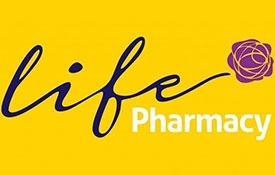 Located at 193 Papanui Road, Merivale, Christchurch. 400 metres from your Christchurch accommodation here at Casino Court Motor Lodge, Christchurch. Located at 189 Papanui Road, Merivale, Christchurch, only 400 metres from your Christchurch accommodation at Casino Court Motor Lodge, Christchurch. 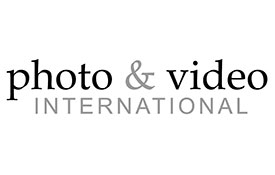 Photo & Video International don't just sell and repair camera equipment but also pride themselves on image retrieval. Located in the Merivale Mall at 189 Papanui Road, Merivale, Christchurch, only a short stroll from your Christchurch accommodation at Casino Court Motor Lodge, Christchurch. 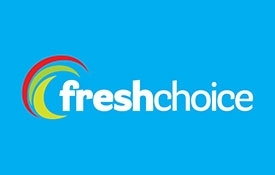 Fresh Choice is open from 7am-9pm 7 days a week. A great place to get wine, cheese and other goodies, and then sit back and relax on the deck of the motel. Located at 189 Papanui Road, Merivale, Christchurch, only 400 metres from your Christchurch accommodation at Casino Court Motor Lodge, Christchurch. 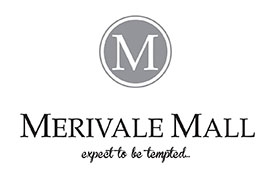 The Merivale Mall is designed with the style-conscious in mind. You can expect to be tempted in over 40 stores from designer boutiques and lifestyle stores through to chic restaurants and bars. Located at 249 Papanui Road, Merivale, Christchurch, approximately 800 metres from your Christchurch accommodation at Casino Court Motor Lodge, Christchurch. 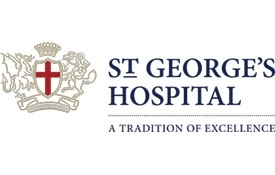 We are one of the closest motels to St George's Hospital. St George's Hospital was etablished in 1852 and now St George's is one of the largest private hospitals in New Zealand and is one of the most modern in terms of equipment and technology. Located at 15 Mansfield Ave, Merivale, Christchurch, 450 metres from your Christchurch accommodation at Casino Court Motor Lodge, Christchurch. 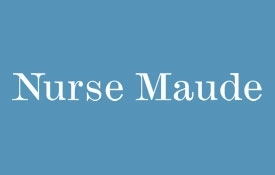 Nurse Maude Hospice & Hospital was founded in 1896 by Sibylla Maude, with a desire to care for the most vulnerable. The organisation now brings services to over 400,000 people. Located at 269 Papanui Road, Merivale, Christchurch, approximately 1km from your Christchurch accommodation at Casino Court Motor Lodge, Christchurch. 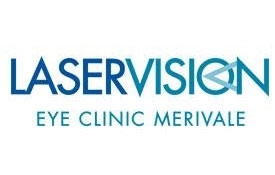 Laser Vision Eye Clinic has a free Lasik assesment service. You may not need contact lenses or glasses again. We are one of the closest motels to Laser Vision Eye Clinic. Located in the Hiatt Chambers, 249 Papanui Road, Merivale, Christchurch, 800 metres from your Christchurch accommodation at Casino Court Motor Lodge, Christchurch. 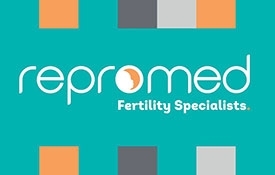 Repromed are fertility specialists and prides itself on highly personalised care, support and treatment options. Located at 30 Victoria Street, Christchurch, just over 1km from your Christchurch accommodation at Casino Court Motor Lodge, Christchurch. 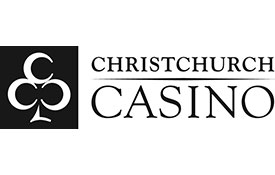 Christchurch Casino is open 24 hours a day for dining, gaming, functions and events. The casino's gaming floors have over 36 gaming tables and 500 machines to choose from and are sure to provide a thrill. Free shuttle available. First stop in Cathedral Square, Christchurch, 1.7km from your Christchurch accommodatiom at Casino Court Motor Lodge, Christchurch. 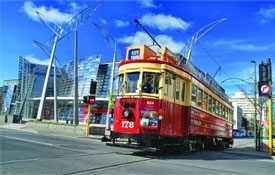 Ride through the inner city centre in delightfully restored vintage trams. Located at 38 Orchard Road, just on the outskirts of Christchurch International Airport, a 15-minute drive or bus ride from your Christchurch accommodation at Casino Court Motor Lodge, Christchurch. 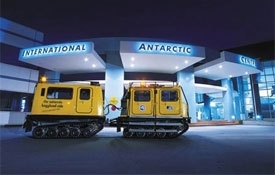 Experience the Antarctic without leaving the city and ride in a Hagglund amphibious vehicle. 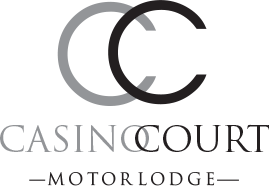 Free pick-up and delivery from your Christchurch accommodation at Casino Court Motor Lodge, Christchurch. 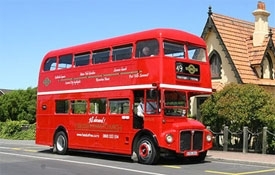 Discover Christchurch with Hassle-free Tours bringing to life the rich history of Christchurch with entertaining and informative commentary. Located at 45 Harvard Ave, Wigram, Christchurch, approximately 18 minutes from your Christchurch accommodation at Casino Court Motor Lodge, Christchurch. Designed with the aviation enthusiast in mind, but is of interest to all. Over 28 classic aircraft to view. Departs from Tower Junction, Christchurch. A free shuttle is available from your Christchurch accommodation at Casino Court Motor Lodge, Christchurch. A train journey with stunning views that is enjoyed by all. Located in Kaikoura approximately 2 hours' drive north of your Christchurch accommodation at Casino Court Motor Lodge, Christchurch. 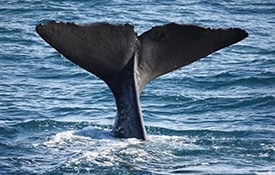 An unforgettable journey into the world of the giant sperm whale and its migratory route. Located at 65 Beach Road, Akaroa, approximately 1.5 hours from your Christchurch accommodation at Casino Court Motor Lodge, Christchurch. 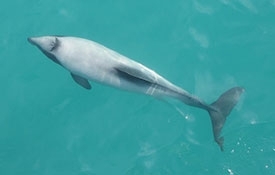 Akaroa is a delightful French settlement and to experience swimming with the dolphins in this area is truly unique. 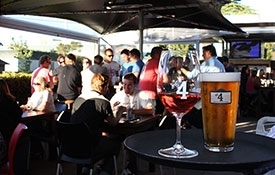 Located at 17 Norwich Quay, Lyttelton, approximately an half hour drive from your Christchurch accommodation at Casino Court Motor Lodge, Christchurch. 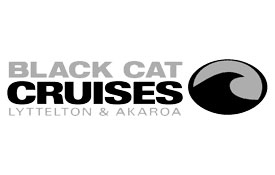 Black Cat Cruises carry out a wide range of activities from ferry crossings, wildlife and nature cruises to swimming with dolphins. Located on Hussey Road, a 12-minute drive from your Christchurch accommodation at Casino Court Motor Lodge, Christchurch. 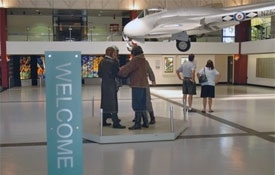 To visit Willowbank is to participate in a story. Willowbank is not just a wildlife park with a collection of exhibits, but has been created with a theme and a purpose that makes it a totally unique and living experience, along with learning about its conservation work. 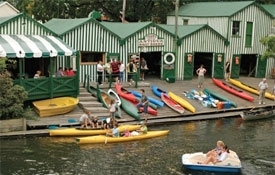 Take out a canoe, kayak, paddleboat or traditional rowboat or Canadian canoe on the Avon River to see the beauty of Christchurch Botanic Gardens. Double and single kayaks available. They also offer cycle hire with flexible hire times from an hour to a week or more. Perhaps just sit back with breakfast, brunch, lunch or a cappuccino and unwind by the Avon River at the licensed café with great menu selection. Beside Christchurch Botanic Gardens, across from Christchurch public hospital. Open 7 days. Located on McLeans Island Road about a 15-minute drive from your Christchurch accommodation at Casino Court Motor Lodge, Christchurch. 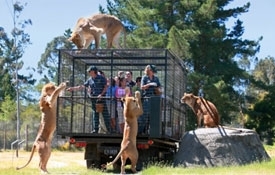 Orana Park is set on 80 hectares of park-like grounds, New Zealand's only open-range zoo and they offer a range of exciting animal encounters on a daily basis. There is also a transport service with Sunshine Shuttles.